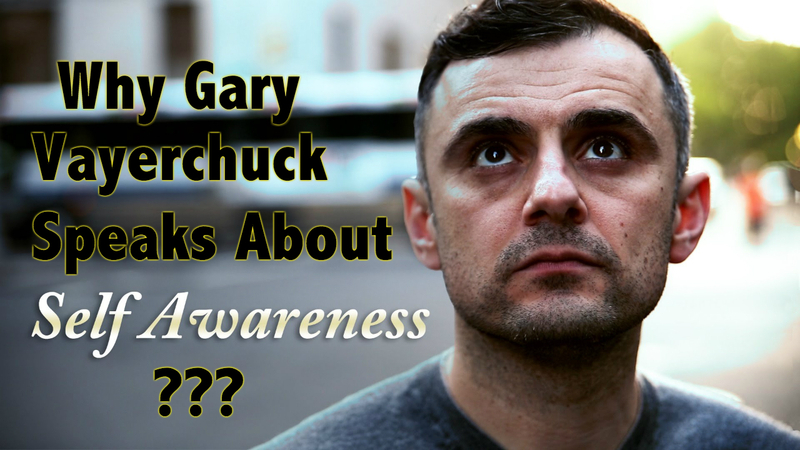 Why Gary Vaynerchuck Speaks on Self Awareness so much because its through Self Awareness that he really got to know him self and the world around him. And you can too. 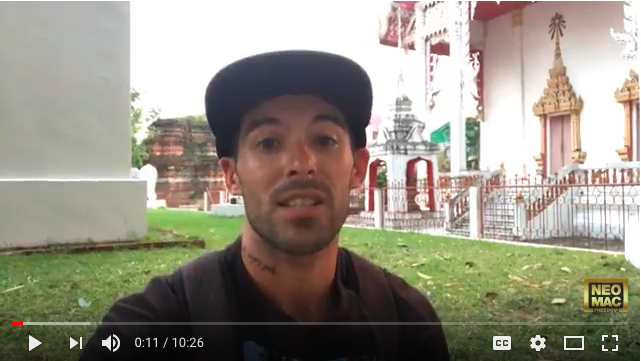 This is what we are on this planet to deal with, Self Awareness.Gary Vaynerchuk Speaks on Self Awareness so much Because to much of us are stuck in a conscious mind state that dumbs down our awareness of self. Why Gary Vaynerchuk Speaks on Self Awareness. Every one on this planet must endure their own personal lessons in life. That will ultimately add more awareness to the self. This is what true personal development is. They may resist, hate and think them irreverent but these lessons are there to help us learn more about our selves. So we can learn more about self awareness. They are there to help us grow. To wake up. To take our steps towards becoming better human beings and when we get good at learning our lessons they become more fun and enjoyable. Giving us more options to how we want to play this game called Life. WhenGary Vaynerchuk speaks about this topic Self Awareness he is refereeing to knowing your true self so well with such great awareness you truly know how to play your cards right in the game of success, achievement, business and LIFE.